I saw this over the weekend, meant to get it up a little earlier, hectic, yadayada. People have said and can say many things about the behavior of plenty of English footballers (pardon the vernacular, it's a tribute post!). 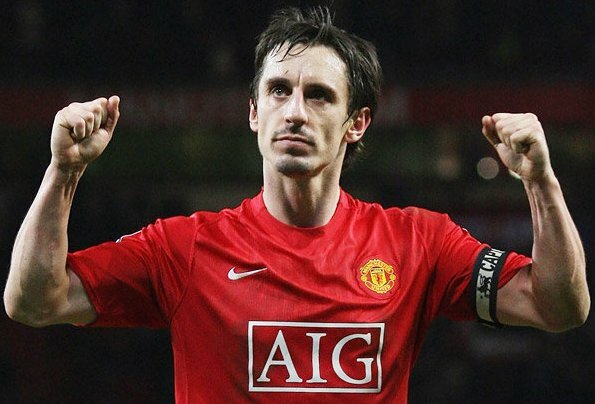 However, one has to stop and give a clap to former Man United defender Gary Neville - clearly a decisive fellow. I love stuff like this. I would love to be in a position to do something like this. Until that day comes, hats off to Gary and have a look at the place.